Rep. Luis Gutierrez (D-IL) reportedly told “dozens” of amnesty advocates at a San Diego, California, rally for Deferred Action for Childhood Arrivals (DACA) over the weekend that he is considering running for president in 2020. 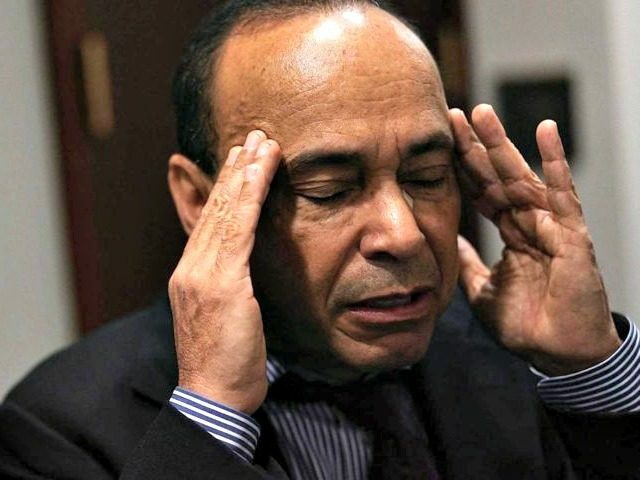 As Breitbart News has reported, Gutierrez is retiring from Congress after his current term ends and has vowed to travel coast to coast to create a left-wing grassroots infrastructure that can battle Trump in 2020. Gutierrez has been leading the charge against Trump’s immigration policies and emerged during the shutdown debate as one of the most vocal critics of his party’s own leadership, even threatening to leave the Democratic caucus if House Minority Leader Nancy Pelosi (D-CA) “colluded” with Republicans to pass a budget deal that would lead to DACA recipients being deported.